ensuring that it will be durable, soft and silky with no matting or tangling issues. Banbury Postiche fully support the responsible and ethical sourcing of hair used in hair extensions and wig making. All of our hair is sourced from traceable sources where hair donation is made willingly and the proceeds from the sale are put directly back into the local communities. We have worked with the same network of suppliers for many years and are confident in the sourcing; processing and supply chains that every effort is made to ensure responsibility and ethicality. Brilliant Burgundy, Passionate Purple, Vibrant Violet, Racy Red, Shocking Pink, Cobalt Blue and Amazing Aqua. Available in 40cm length with 6 strips per pack. The fibre can be heated up to 180 degrees celsius and will take a soft curl when heat set.  The colours won’t bleed or fade and will allow your clients to have fun with colour without the time or commitment, great for parties, fundraising events and school and college proms. Rapture Evolution Hair Extensions deliver the ultimate in quality and versatility; they are handcrafted, comfortable, ultra lightweight and virtually invisible. Rapture Evolution Hair Extensions are delicately hand stitched, which gives the effect of the hair growing from the root, they are ideal to use with clients who have very fine or thinning hair as they look so natural and are designed to be used around partings and hairlines. Combine Rapture Evolution and Rapture extensions to provide the ultimate head of the most natural looking hair extensions for your clients with fine and thinning hair. 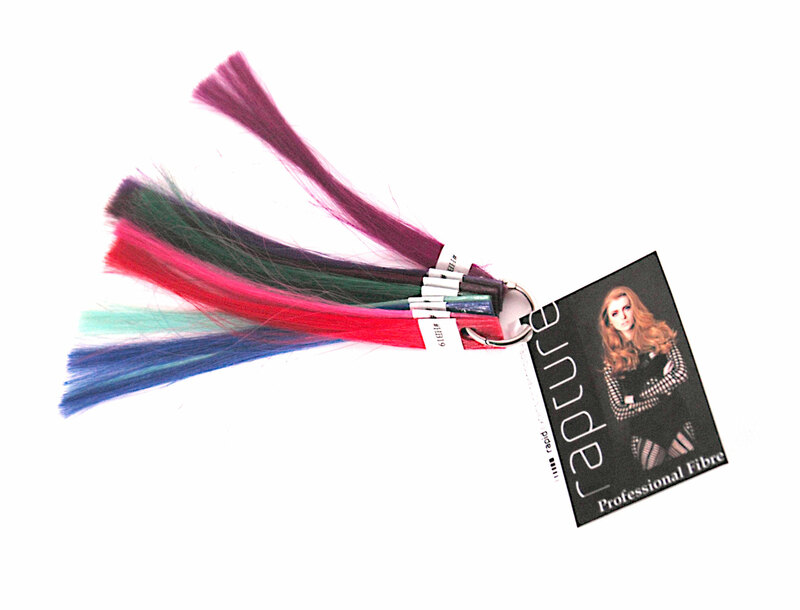 Rapture Evolution is available in 21 colours and two lengths of 25cm and 40cm, the extensions are 3cm wide and are available in packs of 12. The specially developed range of Rapture after care products will ensure that your clients Rapture Hair Extensions stay looking salon fabulous. This unique range of products will nurture and protect both the extensions and the clients own hair; they also work in harmony with the special Rapture Bond and will ensure that your client enjoys the maximum amount of wear-ability between salon visits. Add Rapture after care products to your salon and delight your clients with products that perfectly compliment their Rapture Hair Extensions.